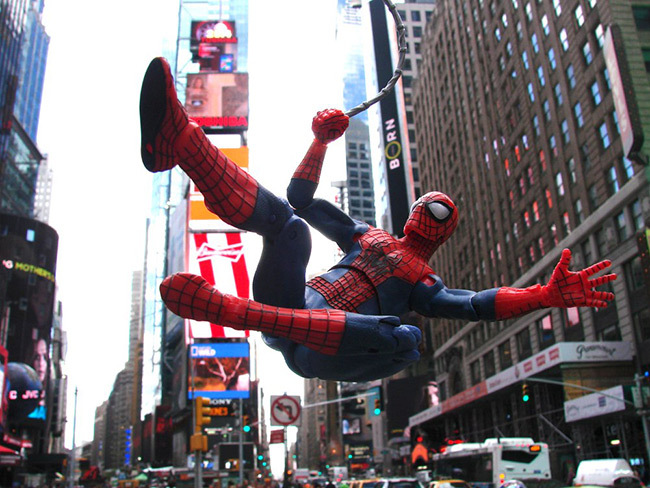 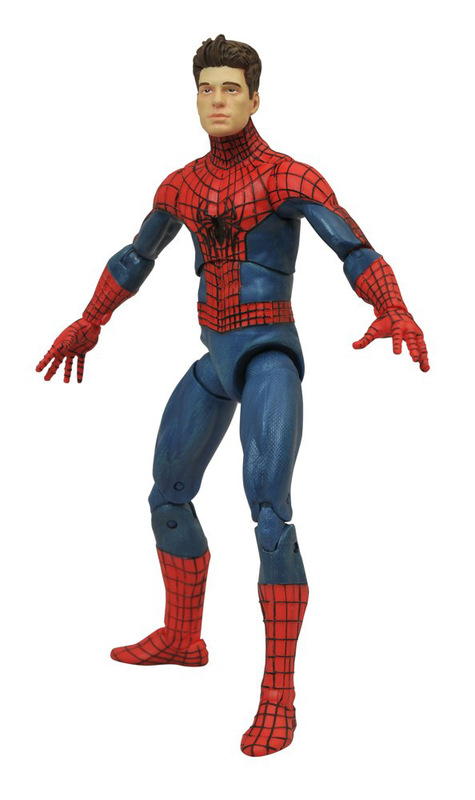 The Amazing Spider-Man Marvel Select Figure Crawls Into Comic Shops! 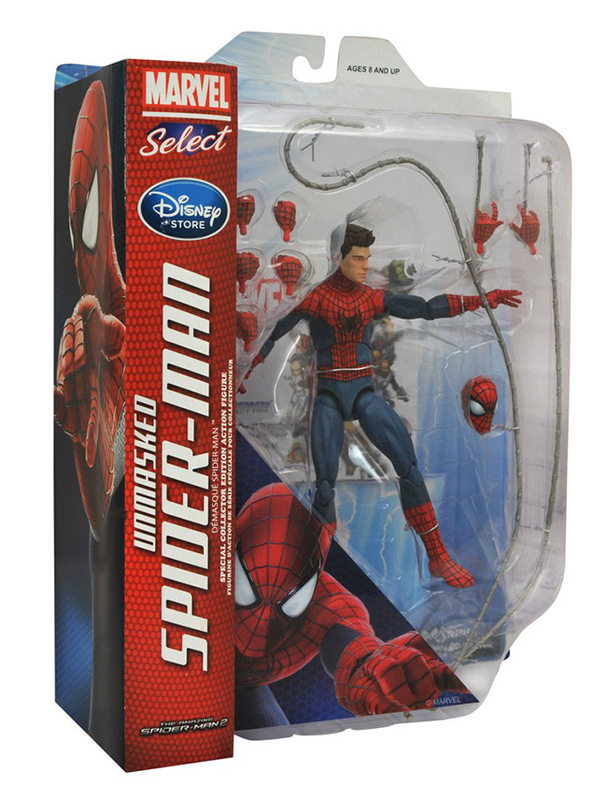 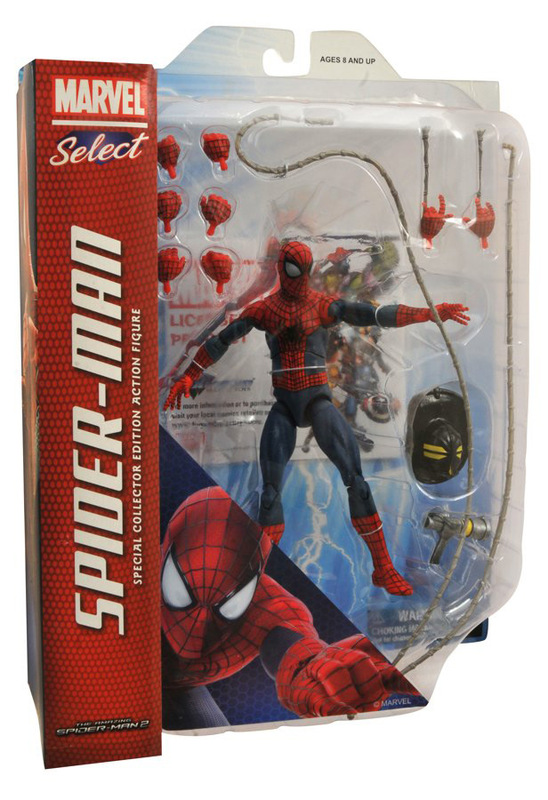 June 2014 - After months of anticipation, the Marvel Select Amazing Spider-Man 2 action figure is finally creeping its way into your local comic shop! 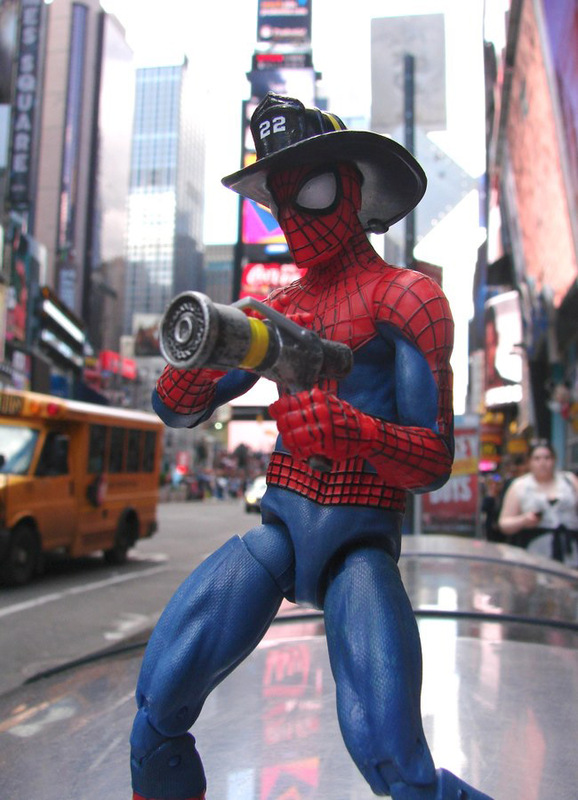 Standing 7 inches tall with 16 points of articulation, Spidey comes with an array of accessories, including interchangeable hands, weblines, web sprays and an exclusive fireman's helmet and hose nozzle! 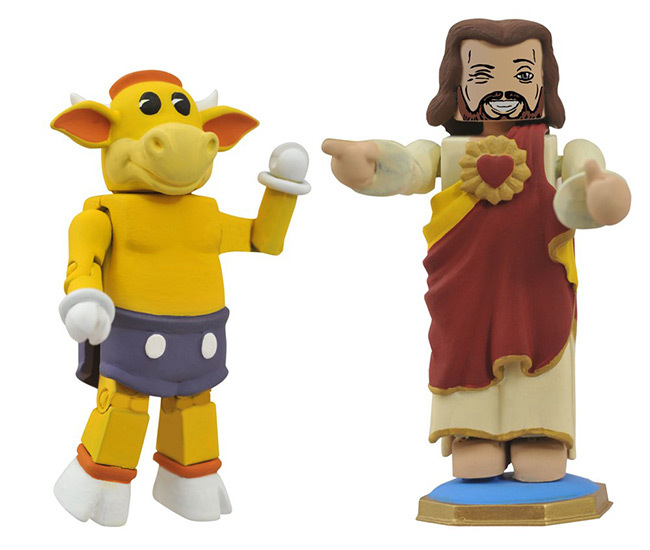 Check out the gallery of images above/below, and stop by your local comic shop (or visit your favorite online retailer) to pick up your own! 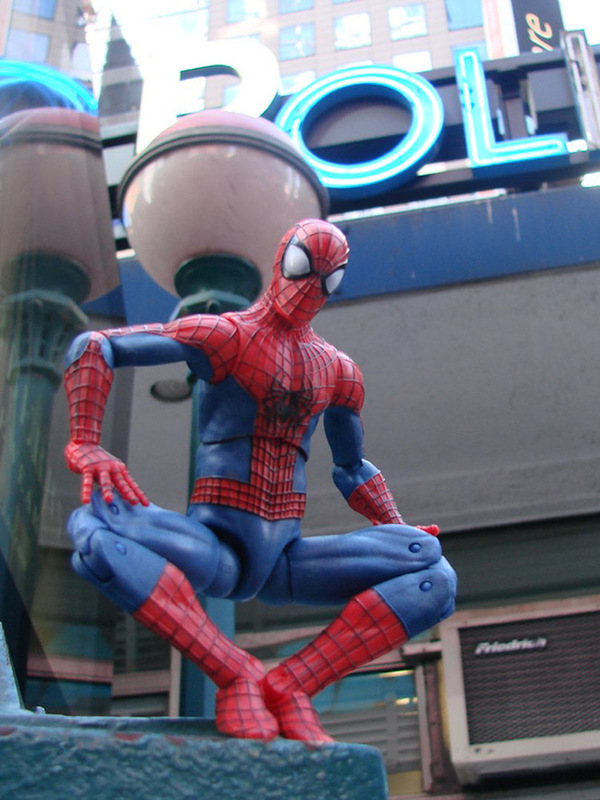 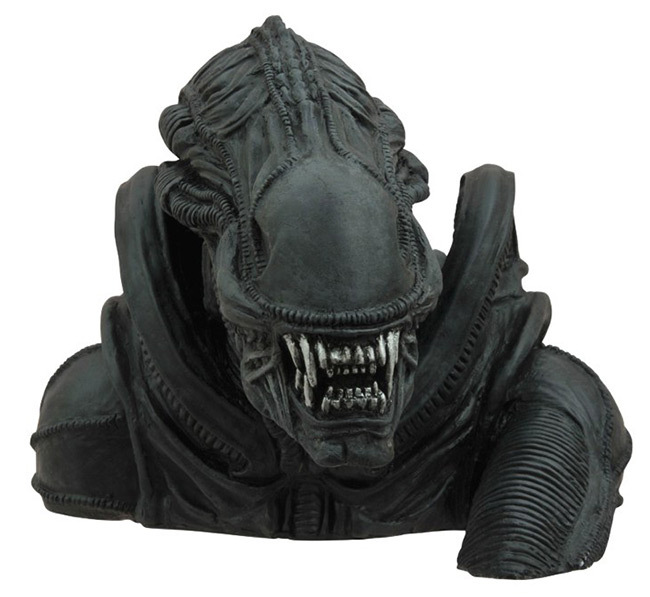 Find your nearest comic shop at www.comicshoplocator.com!